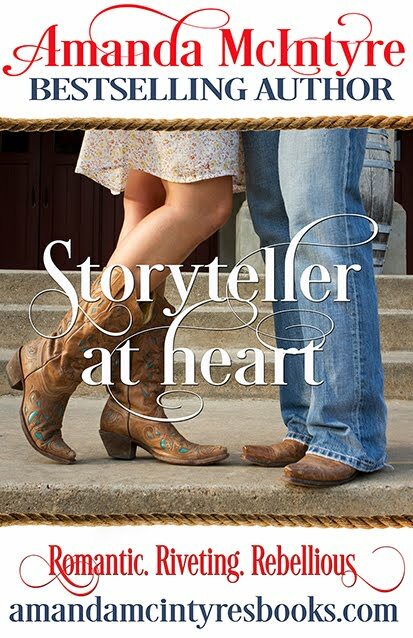 At Coffee Talk today , we welcome multi-genre author, Linda Herman aka Sunshine Royal. Two pen names generally denotes two different writing styles is that the case then, with you? Linda: As an author I do not confine myself to writing in only one genre. Through my persona, Sunshine Royal I create stories of Erotica with true to life storylines. 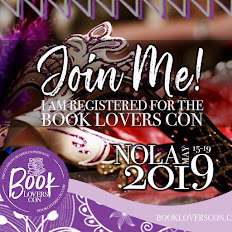 As Linda R. Herman, I write stories that range from Contemporary to Inspirational and an occasional Romance. 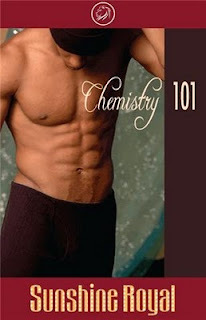 "Chemistry 101 is an enticingly sensual confession by Sunshine Royal that is sure to engage readers in heated discussions about sexual taboos." From reading the synopsis, you've chosen a topic that is highly controversial , why? Linda: My goal as an author is to deliver an entertaining piece that also educates and raises awareness on issues we deal with in our daily lives. Can you give us a brief overview of CHEMISTRY 101? 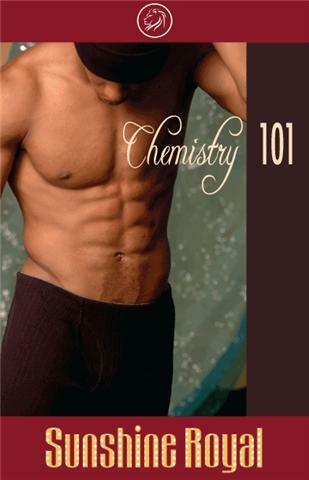 When Olivia Collier is pursued by her eighteen-year-old student, Thaddeus Grant, will the Chemistry teacher give him a never-to-be forgotten lesson in body chemistry, or can a lonely woman restrain from a forbidden affair with her student? The law says that eighteen is legal, but morally, is there anything wrong with a thirty-two-year-old woman teaching an eighteen-year-old student outside of the classroom? What are some of your other works/awards? Thanks for stopping by House of Muse, Linda, there's always one question I like to ask guests: Can you describe for us your favorite hero/heroine? I understand that you and Arrow are partnering to give away a copy of your book today, what question would you like to pose to readers? What is your opinion of women who date men who are a considerably younger? So enjoyed the interview Sunshine! In real life, I tend to not have hard and fast opinions on a number of sensitive topics, only because I want to see all the variables involved before I make a decision. 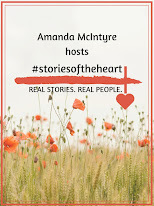 On this topic , having sons of my own, near eighteen-and an older daughter who is a young teacher--I'd have to say I was pretty biased on the topic. If we are talking about a teacher/student relationship in or out of school-we're talking a highly volitile scenario-period. There's almost no justification--even true love. That young person (male or female) may or may not be as aware of them and potentially only thinking from an adolescent emotional standpoint. If, after several years after that student has graduated, is an adult and had time to experience life beyond high school and a relationship should develop with a former teacher--that, I believe is a different topic entirely. I don't have a big problem with older women and younger men. My mother is about 12 years older than my stepfather. Of course he is one of those men that was just born old. I am loving the discussion. Been there, done that x3!!! In the context of a teacher/student relationship.I see all kinds of problems with that. heck I'm "older" than my hubby;) by a year, but my lord you'd have thought by the teasing we received that I'd robbed the cradle!! Amanda, same here! I'm older than my hubby by 18 months but it seems like ten years, LOL! That student/teacher thing is still somewhat taboo in my humble opinion.